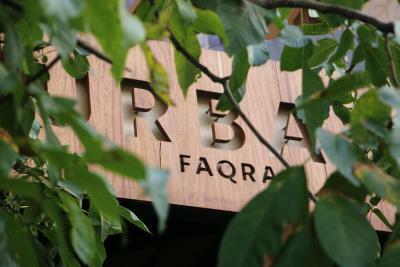 Lock in a great price for Urban Faqra Hotel – rated 8.6 by recent guests! Good location, very clean, professional staff, and good value for money. 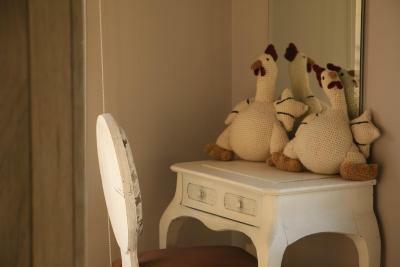 The room was very nice and the staff were extremely helpful and could not do enough for us. We had a short trip but the staff made it an great skiing break for us. 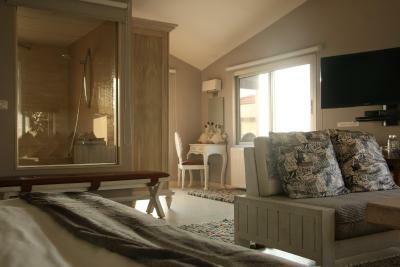 Clean and cosy rooms, super friendly staff and loved the lebanese breakfast variety. Staff was lovely, hotel was clean and comfortable. 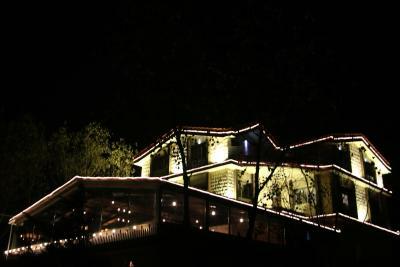 The whole place is so nice, the view, the furniture and specially the staff. The mademoiselle in the reception was so elegant with us, the owner sent us a complimentary cake when he knew it was my wife's Birthday. 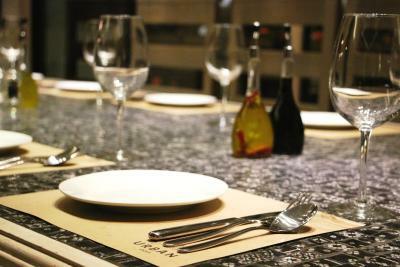 The cuisine is Italian and offering first class quality. The place is near helmets on, a very nice place for skiing and activities. 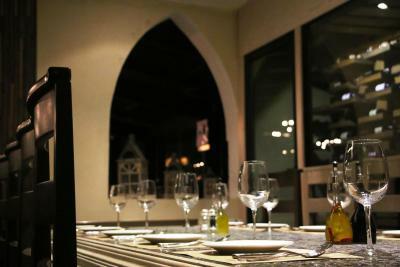 We stayed there for almost 2 days in our trip to Lebanon and we really recommend the place. 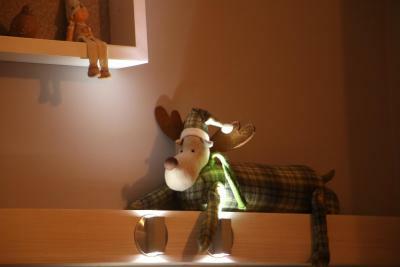 The room was cozy, well decorated, clean and warm. Urban Faqra Hotel This rating is a reflection of how the property compares to the industry standard when it comes to price, facilities and services available. It's based on a self-evaluation by the property. Use this rating to help choose your stay! 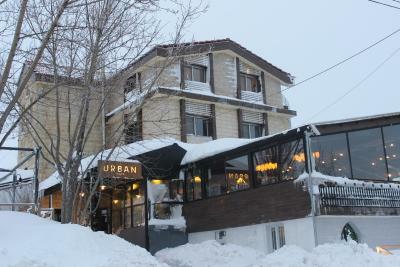 This Urban hotel is located a 5-minute drive from the ski slopes of Faraya. 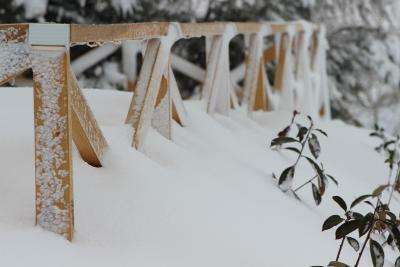 It has spacious rooms with free Wi-Fi access and an elegant restaurant overlooking the snowy slopes. 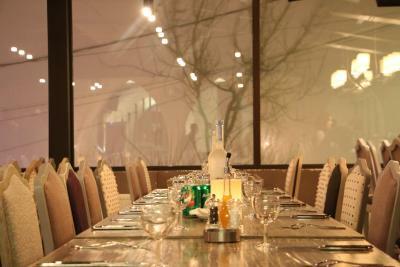 Coffee and tea facilities as well as a TV with a CD/DVD player are available in each of the rooms at Urban Faqra Hotel. Each has a modern bathroom with a shower. 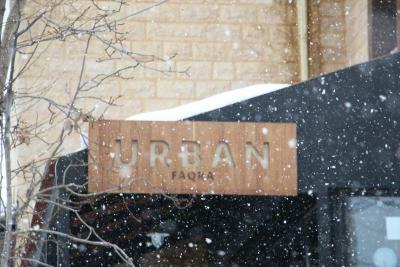 A continental breakfast is served daily at the Urban Faqra's restaurant, which has a large bar and white furniture. 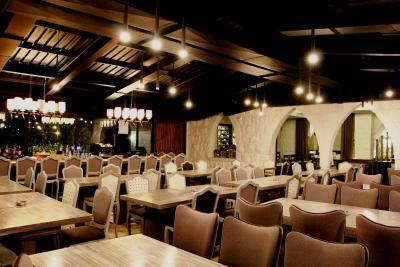 Nearby eateries and supermarkets can be found within a 2-minute walk. Guests can warm up by the fireplace in the design lounge with its warm lighting and arched ceilings. A terrace is also available for sunny days. The 24-hour front desk staff can arrange luggage and ski storage. Babysitting and room service are available as well. 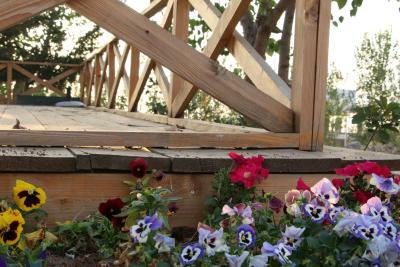 This property is also rated for the best value in Kfardebian! Guests are getting more for their money when compared to other properties in this city. 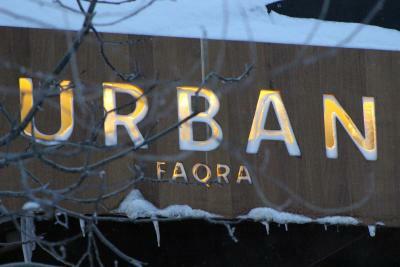 When would you like to stay at Urban Faqra Hotel? This room has a TV with a CD/DVD player and a modern bathroom. This extra spacious room has a sitting area and sofa. 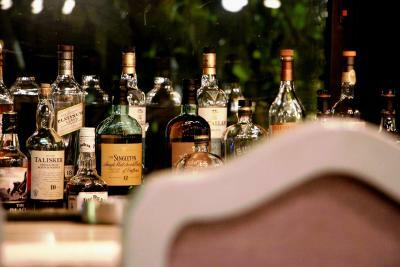 House Rules Urban Faqra Hotel takes special requests – add in the next step! Urban Faqra Hotel accepts these cards and reserves the right to temporarily hold an amount prior to arrival. Everything was fine until the last hr when there was no hot water to shower! However everything was great! Even if the design of the bathroom is very modern, it seems it’s aging a bit. The rug was pretty damaged. Other than that, we had a very nice stay. Staff were very welcoming and all strive to go the extra mile to make our stay more comfortable. Very nice breakfast, amazing dinner - mainly Italian themed. It’s one of those hotels where you just know you will go back to!! Clean room and very comfortable bed. The picture was a true representation of the room. Enjoyed the time there from checking in to checking out. Lovely dinner and breakfast and the staff were very attentive. Our waiter Fadi was really nice and he interacted with my 10 year old and made a fuss whenever he saw him. We will definitely be going back.